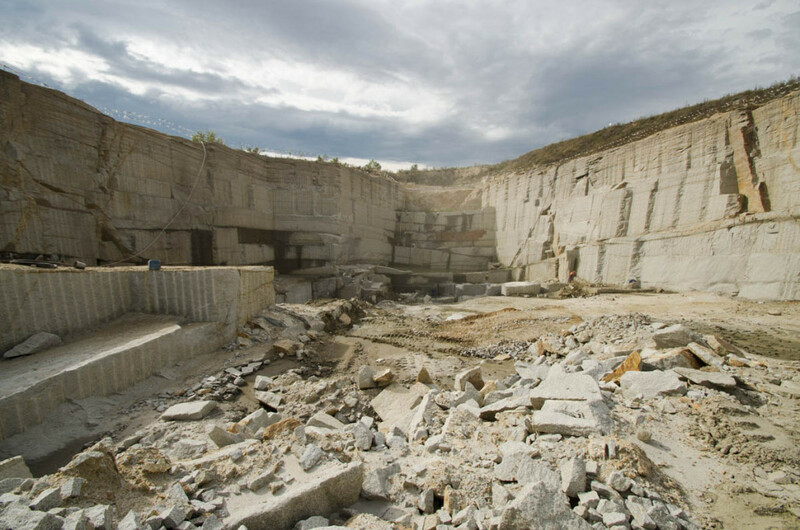 Przerób Kamienia is a company specializing in producing granite elements. 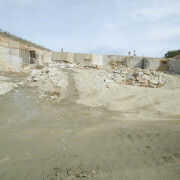 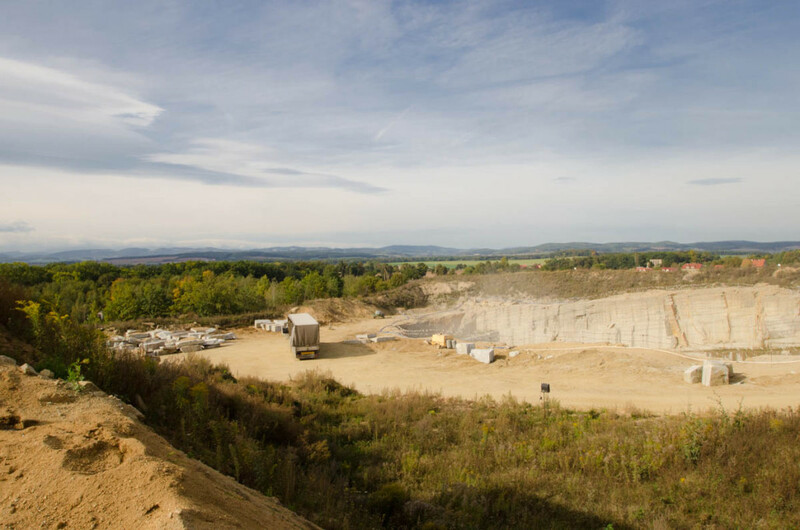 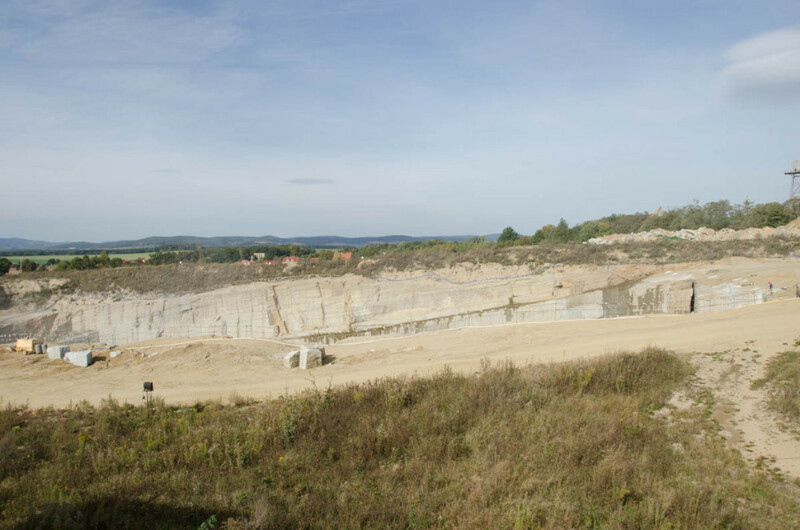 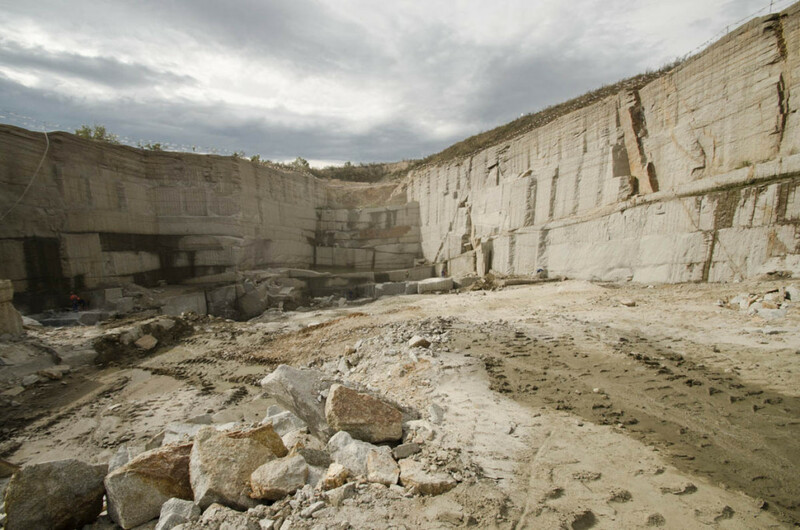 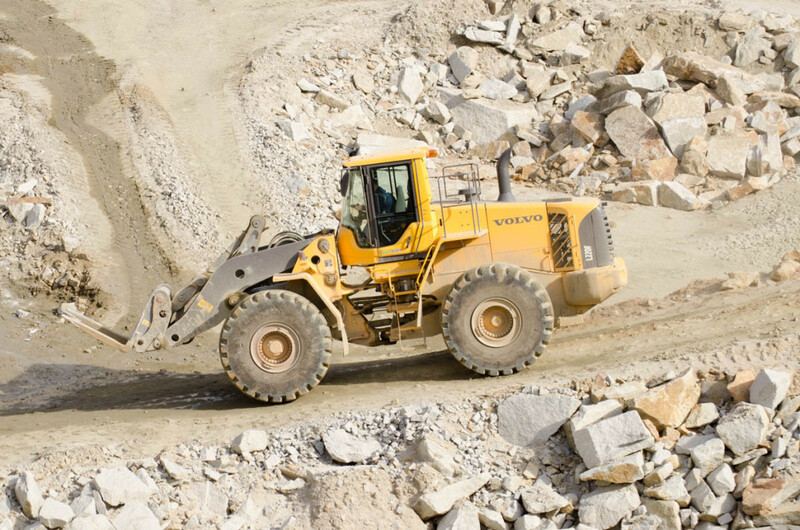 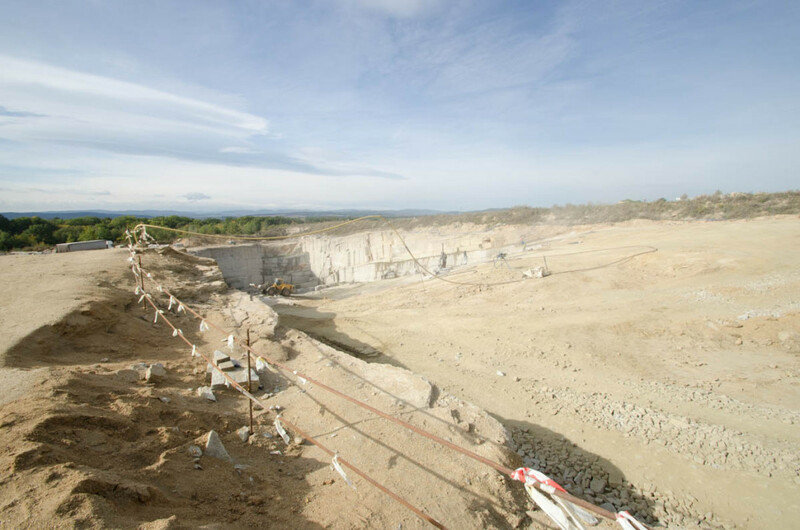 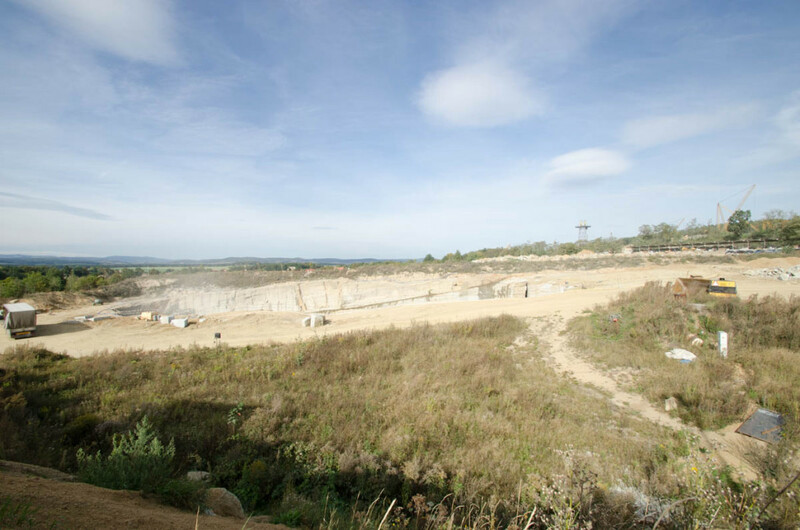 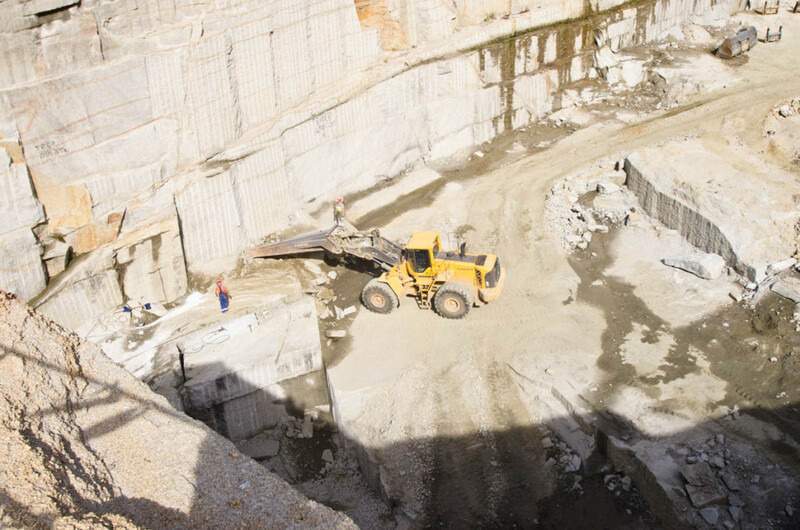 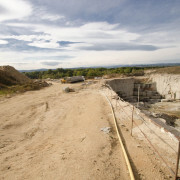 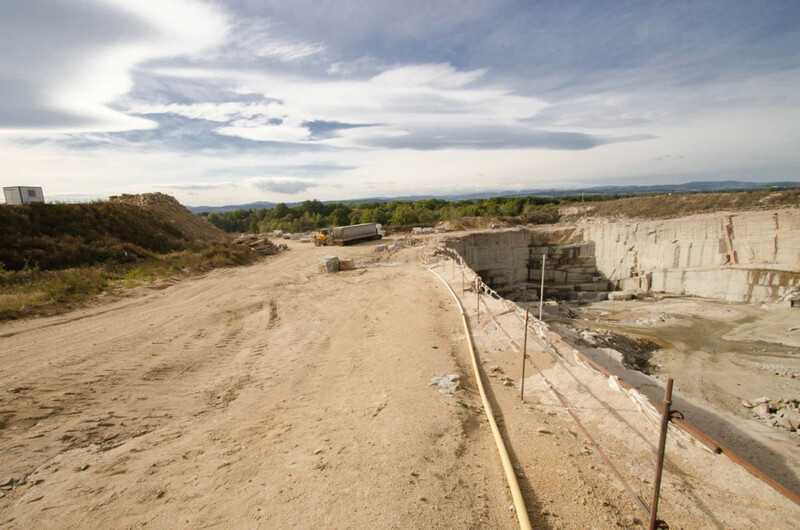 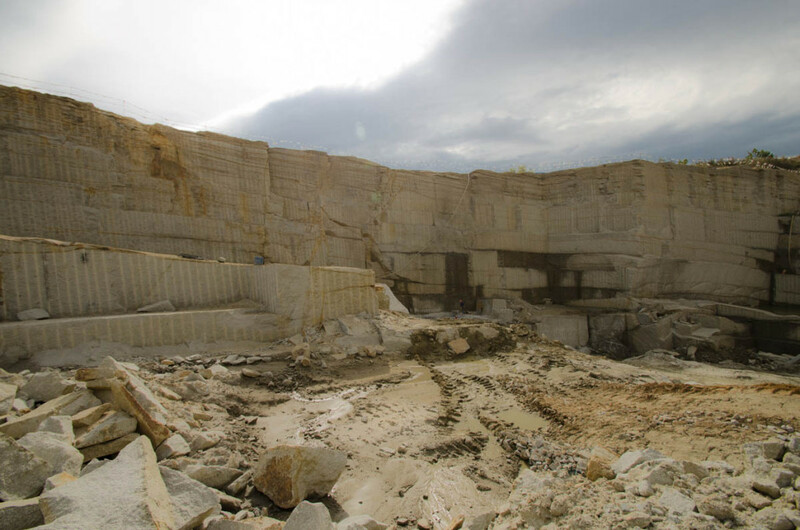 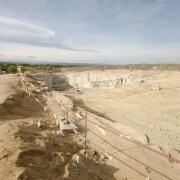 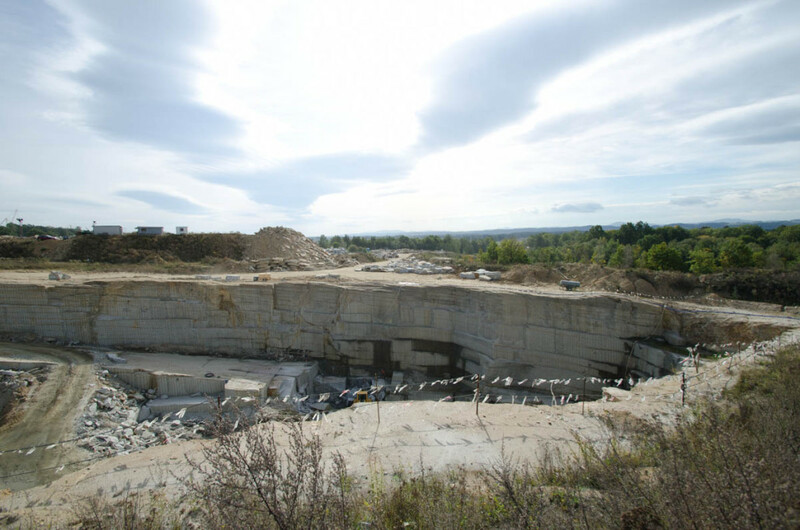 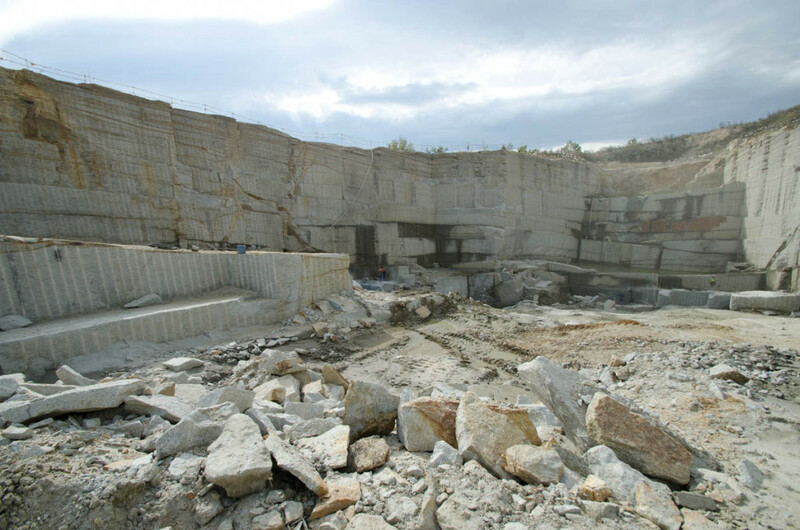 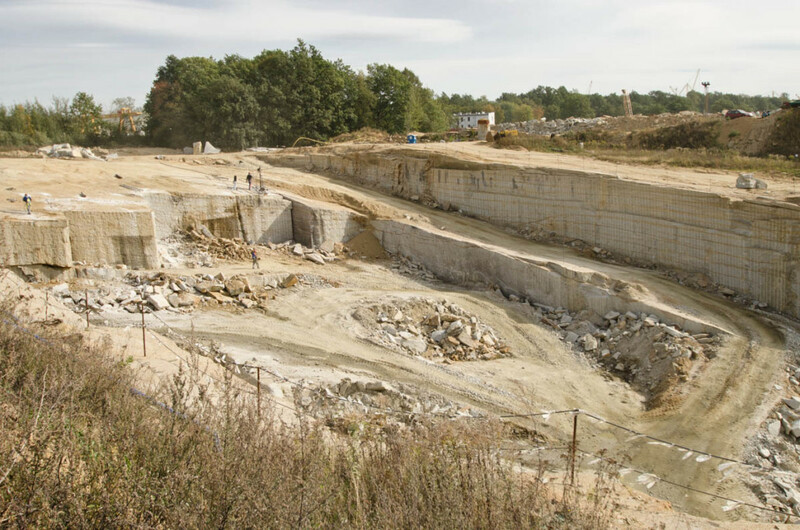 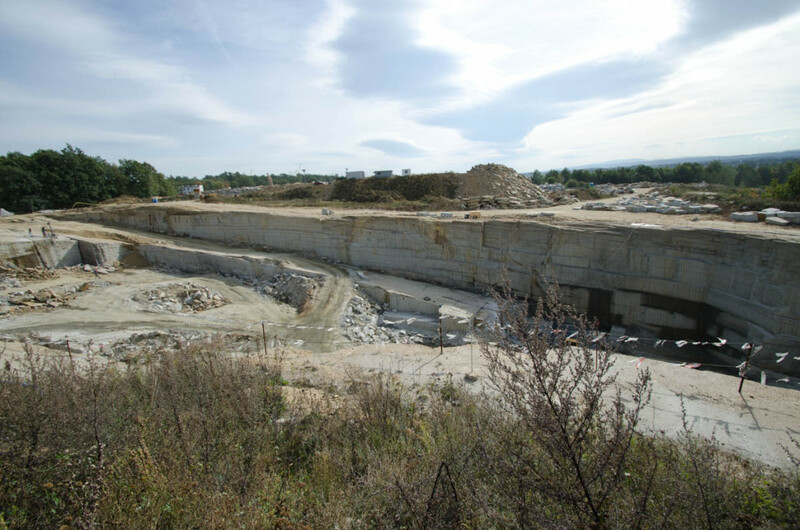 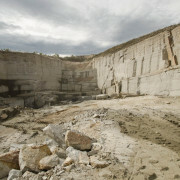 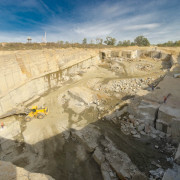 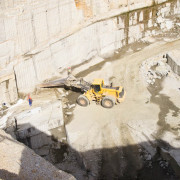 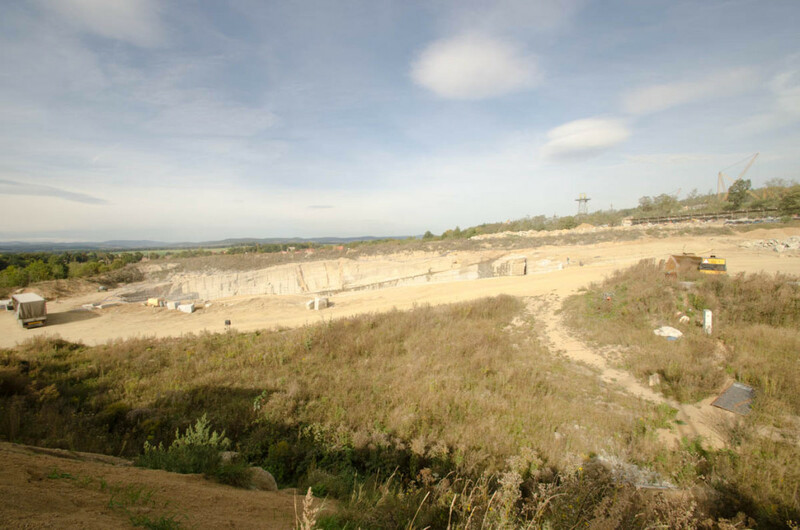 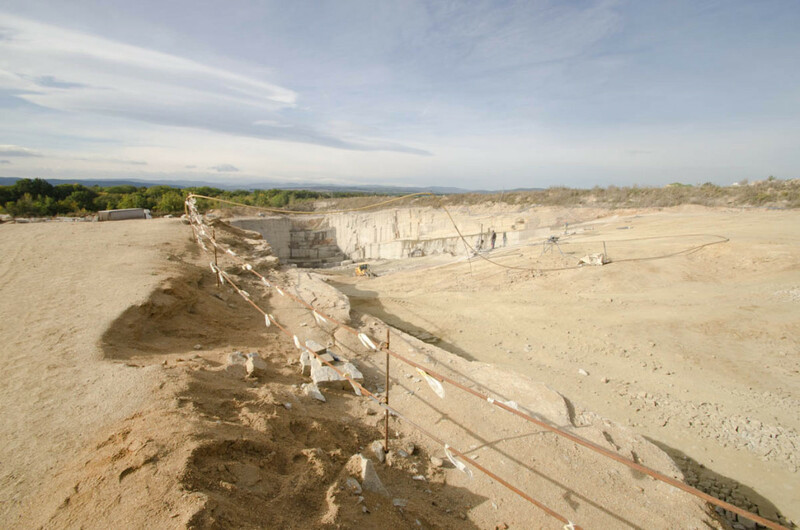 Thanks to the modern quarry, “Borów-Południe”, we extract the raw material on our own. 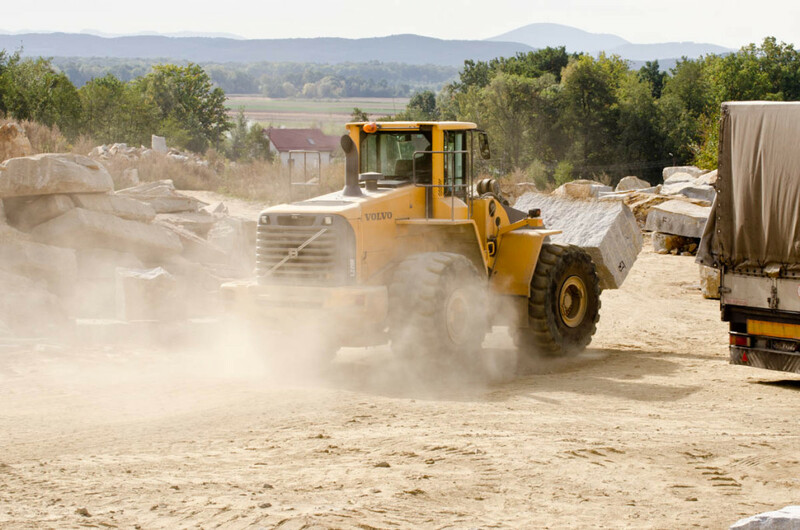 This way, we get a high-quality material of a grey or grey red shade. 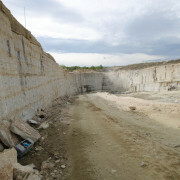 We also manufacture goods from raw material imported from Sweden, therefore adding black and red to the colour palette. 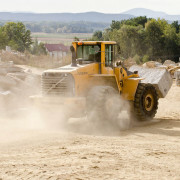 Individual clients, as well as companies and institutions from all over the country purchase our products. 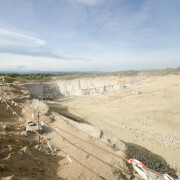 We also cooperate with businesses from Germany and Sweden. 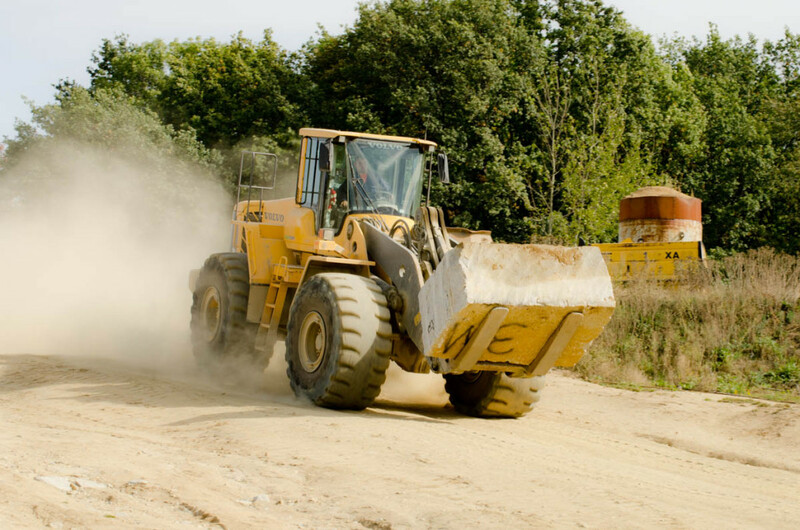 All our products have a Declaration of Performance. 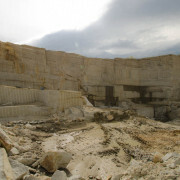 EU certificate, identified by the CE symbol, confirms the high quality of products. 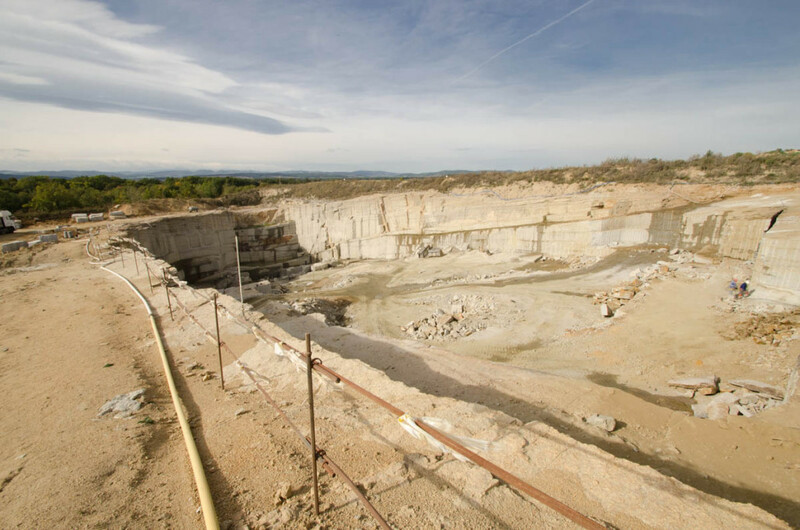 It is the proof of compliance with European standards and allows them to be sold as a construction material within EU territory. 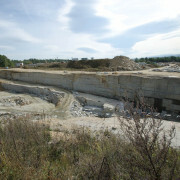 B type – road 8/25, 10/25, 10/30, 12/25, 14/25, 14/30. 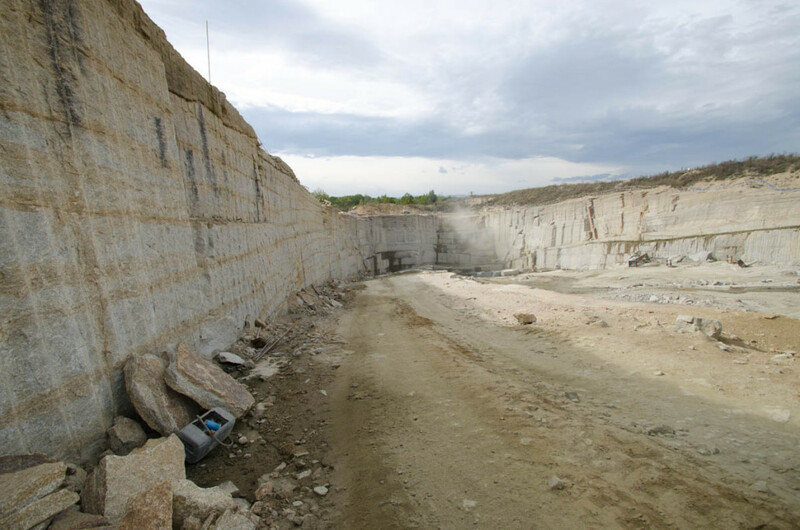 The granite stone you can find in our offer is currently one of the most universal construction materials. 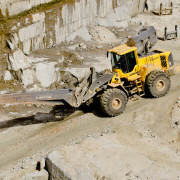 Thanks to its unique properties, granite may be used both outdoors (terraces, balconies, driveways, pavements) and indoors (garages, public utility buildings, etc.). 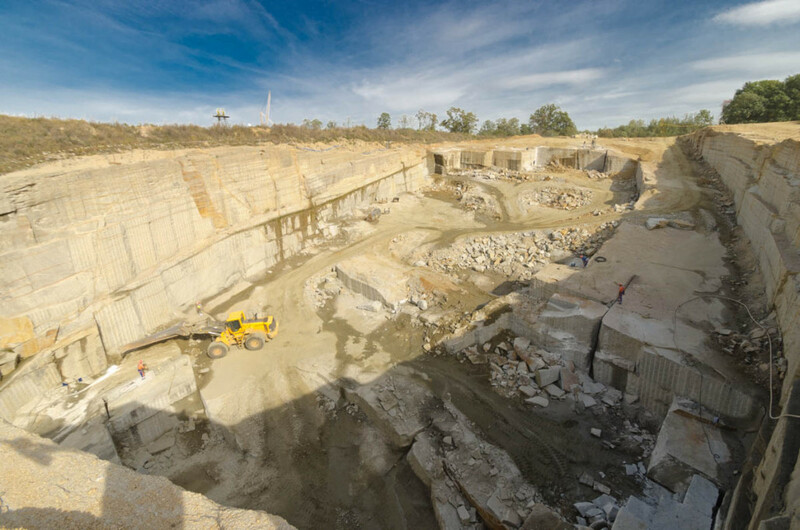 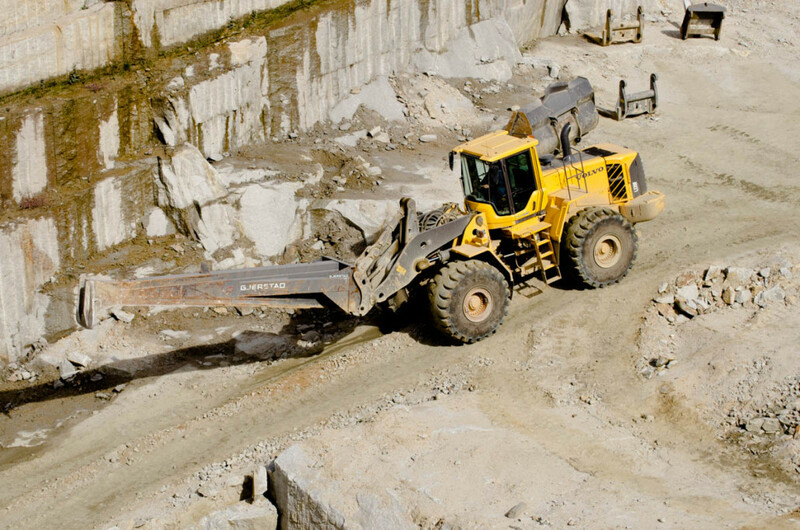 The material, which is available in grey or grey red colour, is excavated by us in the modern “Borów-Południe” granite quarry. 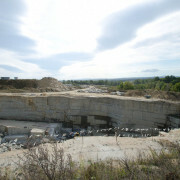 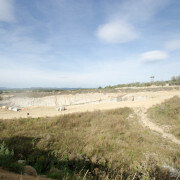 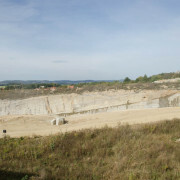 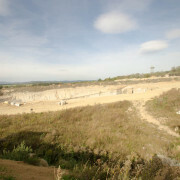 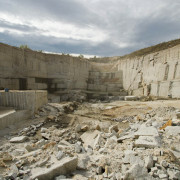 The quarry was set up in 2009 thanks to the efforts of Grażyna Hyżyńska – the owner of Przerób Kamienia Export-Import Usługi Remontowo Budowlane company. 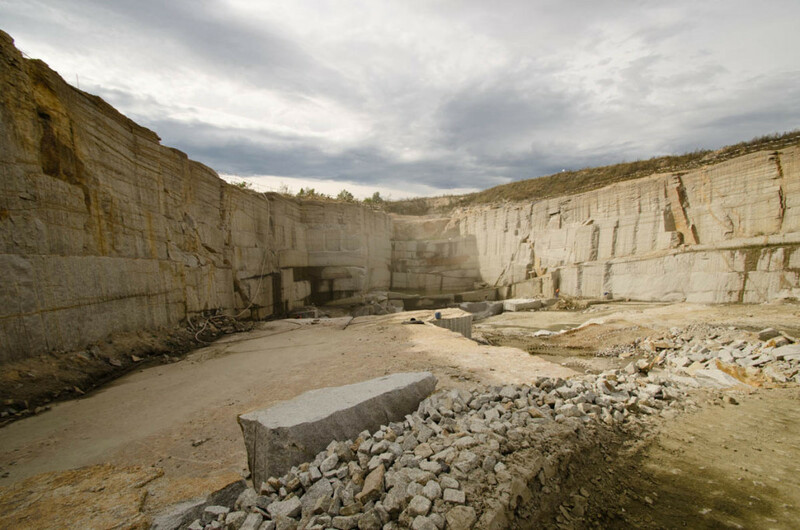 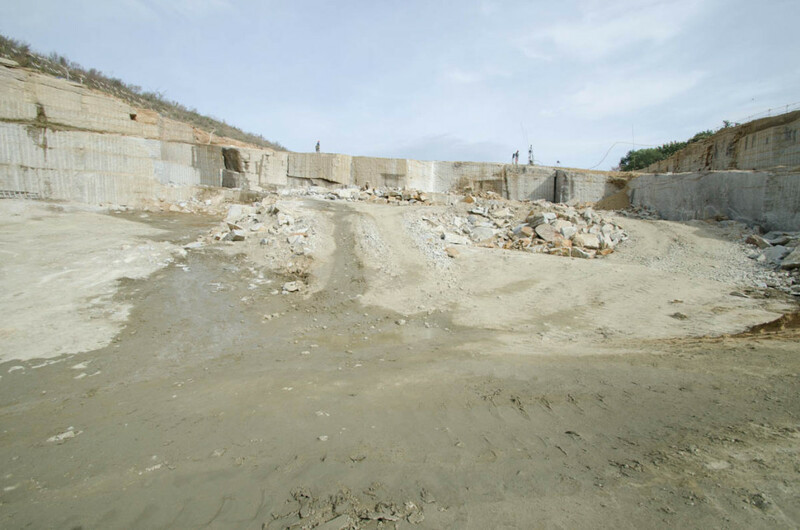 The grey and grey red granite is particularly durable, resistant to external factors, changing weather conditions and even acids and other chemical agents. 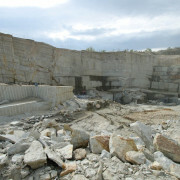 We guarantee production of goods according to Polish and European PN-EN standards. 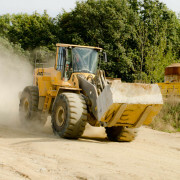 The product is CE marked. 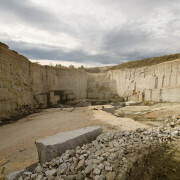 A Declaration of Performance is attached to each lot of goods purchased what makes it possible to use them as construction products within EU territory. 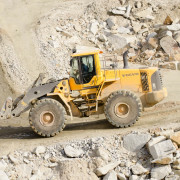 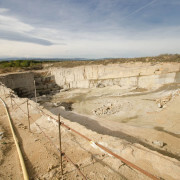 What makes our offer unique is the possibility to actually influence maintenance of the highest quality of the extracted raw material.